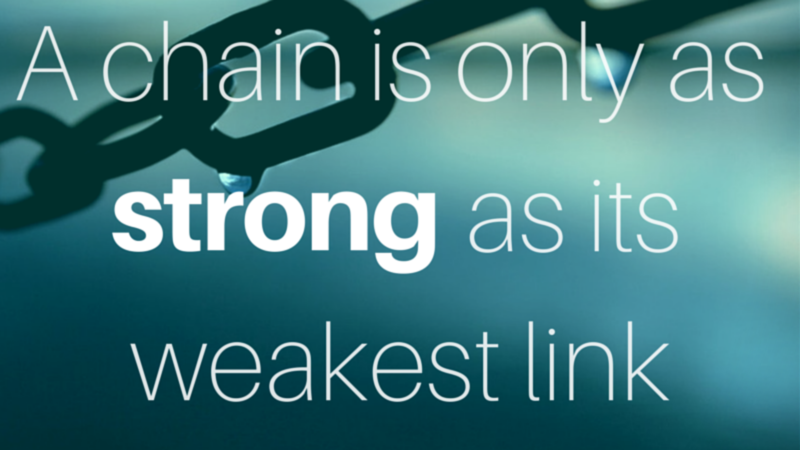 I'm sure you've heard the saying: "A chain is only as strong as the weakest link." It's sometimes used when referring to sports teams or other group efforts. I would like to apply this concept to the muscles in your body. When all the muscles in your body are working together to perform a movement, this movement feels easy and you feel strong. If one part (one muscle, joint etc) is weak, then the whole body is going to feel weaker. You won't be able to produce as much strength, lift as much weight or walk/run/bike as many miles as when all parts are at their best. Think back to school. I'm sure you've had one classmate, who seemed to know every answer to every question. So when the teacher asked a question, he/she would raise their hand, and most of the time, this person would get to answer the question. At that moment, the other students, who might have figured the answer out as well, didn't really get a chance, because someone else was faster or louder (yelling out answers is so unfair!). Let's take this metaphor back to your body. Or course, we can all climb a flight of stairs. We can all lift up a dropped towel from the floor. And in all of us the parts that are pretty fast and mobile will get the job done. BUT this doesn't mean it's the most effective or efficient way to do it. For example, if your spine is pretty flexible, but your legs are not, then your spine will do the bending down to reach the towel. The more often you repeat this pattern, the more flexible your spine will become, the stiffer your legs will remain. 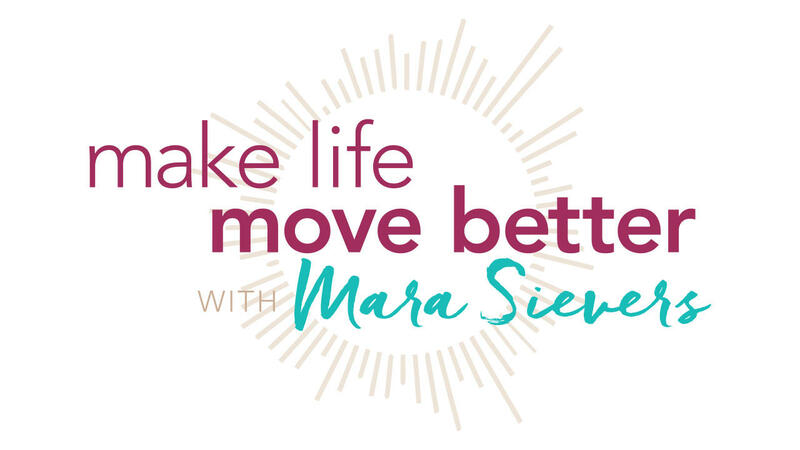 What a smart movement program will do, is practice simple movement (that are supposed to be fairly easy to accomplish) and change the movement patterns, so that all the parts are working a bit, none of them has to do all the work. The tight one's can slowly loosen up, the weak part slowly get stronger, and everything will come more into balance. I see many people exercising for months, maybe years without seeing the results. Then they think they're not doing enough, so they add another hour or class per week. When the real issue is, that they've never been shown that some of their muscles do all the work (and they don't let the muscles that are weak, get stronger. I'm sure that is extremely frustrating. Putting in all that effort and not getting what you want. If that's you, then it's time to change strategy. Raise your hand, ask around, read a blog! I know you can figure it out.